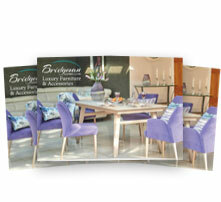 You have spent £100’s on beautiful garden furniture – why not maximise its usage by bringing it inside? 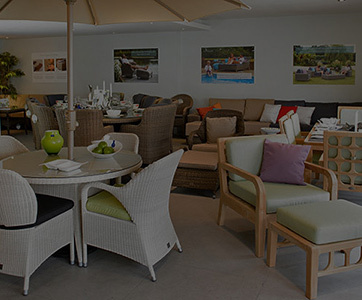 Here are some great reasons to bring your Garden Furniture inside…..
Good quality garden furniture can easily double up as an indoor dining table and still remain in keeping with classic decor. 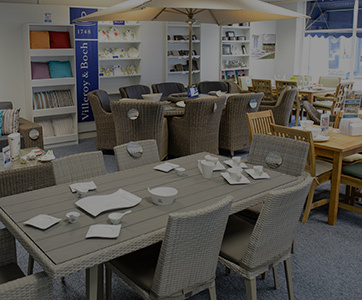 Nothing looks nicer than Rattan furniture in the conservatory or even in your lounge. 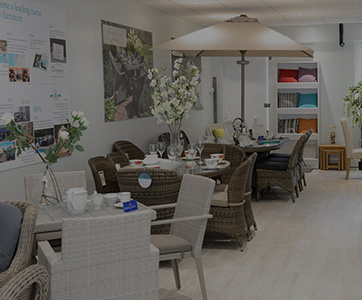 Rattan garden furniture is lightweight and easy to move….so can easily be moved close to the TV for that elderly relative that is hard of hearing, or moved away from the TV if you need some quiet time away from the kids. 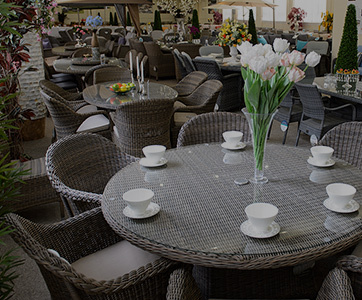 Outdoor furniture is extremely durable. I am always looking for more seating around Christmas time when the family descends. 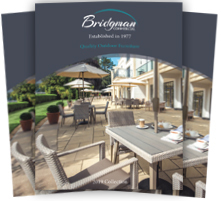 Your garden furniture has been built to withstand rain and wind so can easily cope with wine and food spills and is the perfect solution to cope with extra Christmas guests. 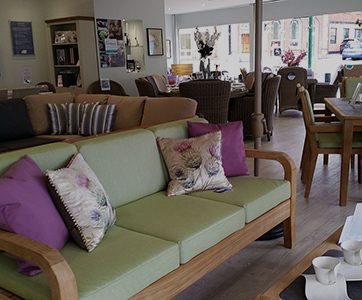 Once you bring your furniture indoors – don’t forget your plants. You can move many of your favourite container annuals inside – where they will survive as houseplants until spring. Check them carefully for pests and spray them if you find any. Bring in herbs such as thyme, oregano, chives, and tarragon – they can still be used for your winter entertaining. Make sure you have the right location – a nice bright spot with extra humidity. They will need to be watered so they don’t dry out – but don’t over water. When the danger of frost has passed your houseplants will be ready to go outside. Don’t wait until the harsh winter frosts. 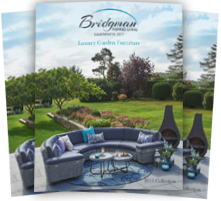 Think about moving your furniture around to get ready for the Christmas onslaught, and brighten your living area with some great outdoor plants!